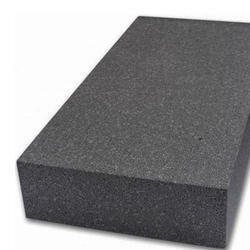 We manufacture Graphite EPS for External Wall Insulation or grey polystyrene (graphite eps) for external wall insulation which can be used on all kinds of base surfaces and these are ideal for both new and old buildings, blocks of flats and non-residential building. 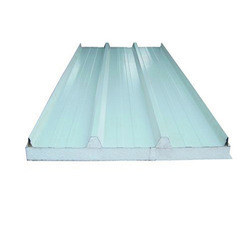 Our EPS Loft Attic Wall Insulation Panels are used construction which allows for excellent thermal performance without reducing the interior space and no additional expansion joints are required. Looking for EPS Wall Insulation ?